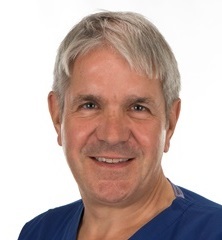 Dr Eric Loveday's specialist interests include Body imaging, Liver MRI, Colorectal radiology, Interventional procedures (vascular and nonvascular), Ultrasound including head and neck. Dr Loveday is the Project lead for the NBT PACS (Picture Archiving Communication System). He is also Lead radiologist, colorectal cancer MDT.